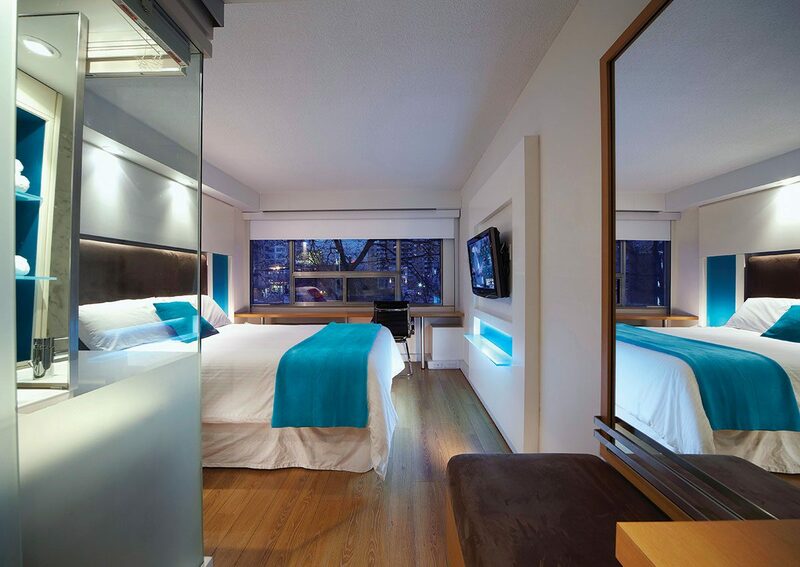 The Bond Place Hotel is ideally located in the heart of downtown Toronto at Yonge and Dundas Square. 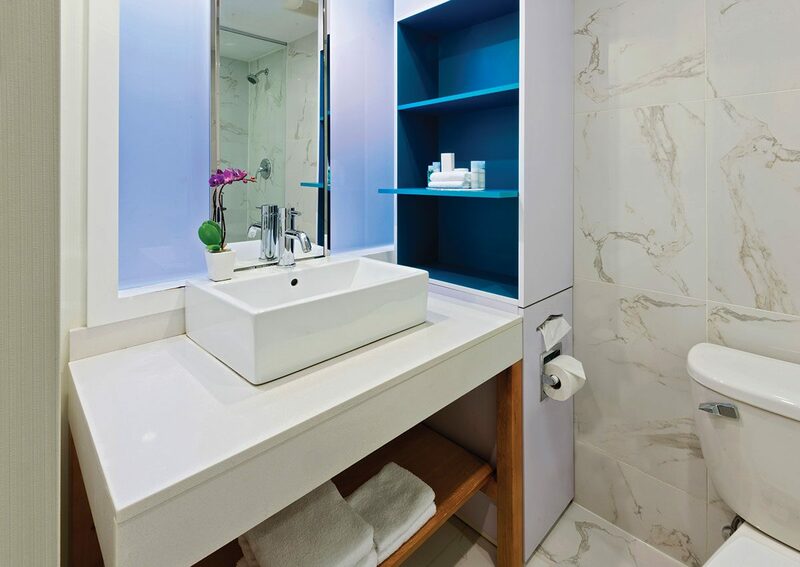 The Hotel is across the street from the Eaton Centre and steps away from the Toronto Theatre District, including the Canon Theatre, Massey Hall, Elgin/Winter Garden Theatre, The Panasonic Theatre, and other local area attractions. Many downtown corporate and government offices, colleges and universities, are within walking distance. The Hotel is also central to downtown Toronto hospitals, with St. Michael’s Hospital located across the street. 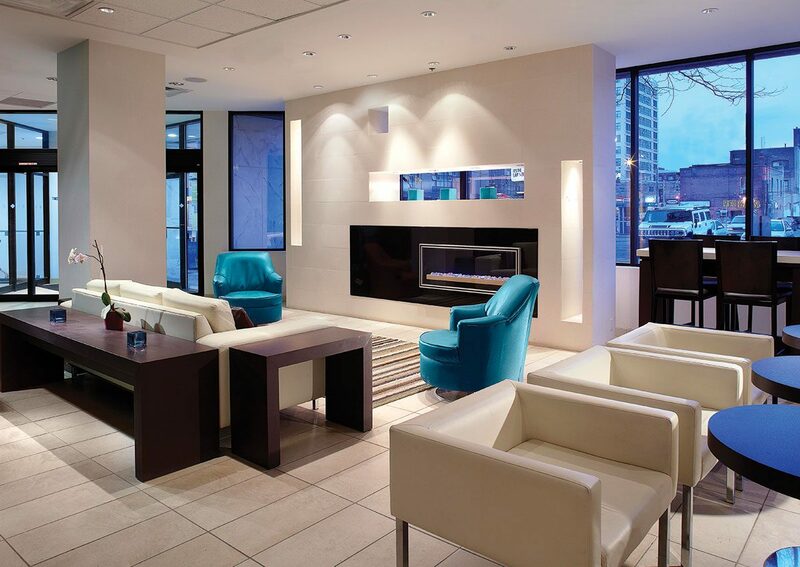 Stay with us while attending a concert, theatre performance or sporting event in Toronto! • Show your tickets & save 10%. Discount available ONLINE ONLY. • Discount available only on date of the event. • This offer is based on double occupancy. • Must present purchased event tickets upon check-in. • This offer cannot be used in conjunction with other discounts. • Some blackout dates apply. If you're in need of some retail therapy, Toronto's Eaton Centre is the place to go. 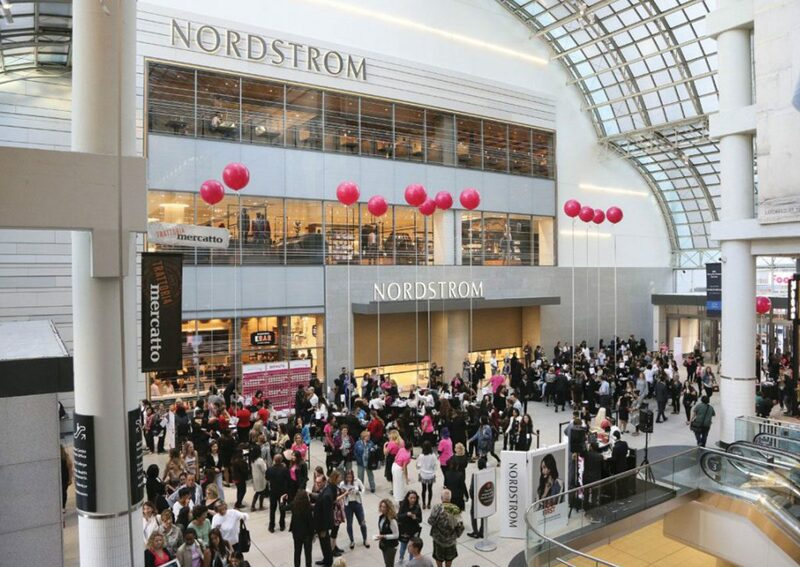 The Eaton Centre promises a great experience with over 230 shops, restaurants, and retailers including the new Nordstrom and Sak's Fifth Avenue! Package Includes: One night accommodation for two. Free wireless internet. Underground self-parking for 1 vehicle.